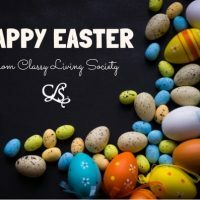 JOIN CLASSY LIVING SOCIETY’S GIVE BACK CLUB! 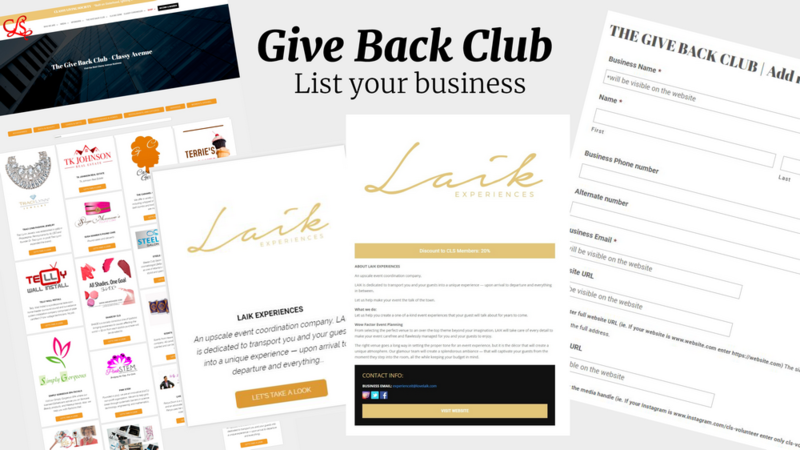 Our Give Back Club initiative is in full swing with an exciting offer for you! During the next few months, CLS are offering free leasing space for an entire year for businesses that give back to the community. With this offer, you have the potential to expand your business and gain maximum exposure! Don’t miss out on this free advertisement opportunity! 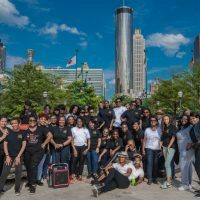 For more information and to sign up, click on the link below and be a part of our Give Back Club initiative! Sign up now! It is so awesome that our organization CLS is giving Free advertising to businesses that give back. Let’s start giving back.